The Department of Fragrance and Cosmetic Science was established on 1st August, 2003. The developmental idea is to construct the professional R&D, manufacturing, marketing, and management person of fragrance and cosmetics. We offered The Graduate Institute of Fragrance and Cosmetic since 1st August, 2007. In order to provide high-quality cosmetic R&D education and skills for graduate students, our education focuses on all kinds of cosmetic theories, skills and practical training related to cosmetic technology. Our mission is to train students become experts in the fields of cosmetic science and social science, especially in cosmetic R&D, formulation, marketing management, and art of cosmetology. 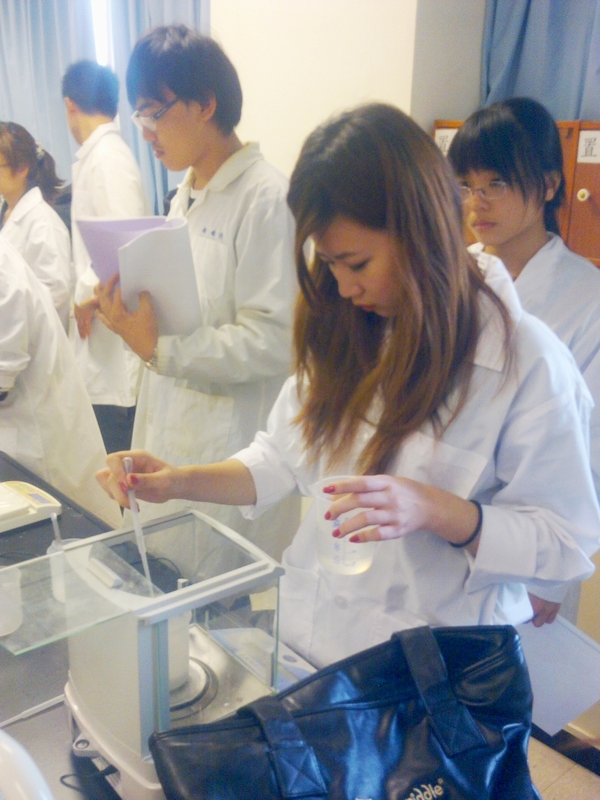 As to students’ future careers, they can be the R&D researchers, cosmetic lecturers, marketing sales, and beauty consultants in cosmetic industries or medical companies. It is no surprise that our graduates thrive in the corporate, consulting, and entrepreneurial world, more than 90% of our graduates gaining employment within three months of completing their academic degree. With our strengths, we integrate various resources including professionals and excellent doctors of our own teaching hospital to take charge of the courses on fragrance, cosmetics and medical beauty.